St. Laurent homes are located in the coastal community of Newport Coast, California. St Laurent single family homes were built in 1995 and feature three to six bedroom homes that range in size from 2,200 to 3,158 square feet of living space. 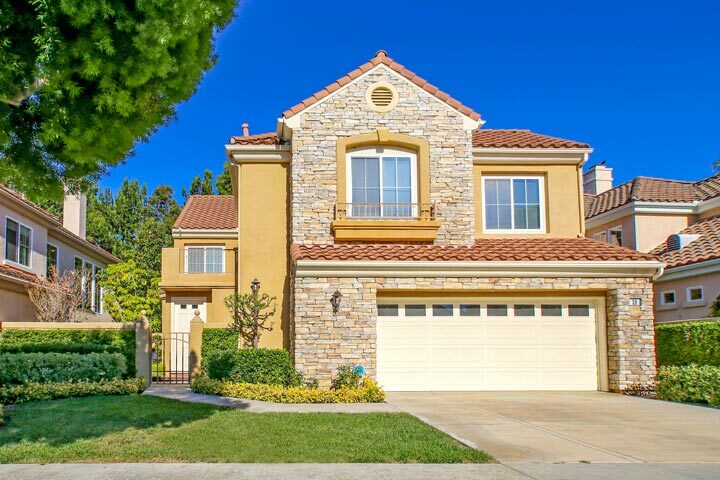 This is a nice gated community with only 66 homes that is within walking distance to the Newport Coast elementary and the Newport Coast shopping center. The community is under a homeowners association with month dues required. The dues include use of the community pool, parks, tennis and basketball courts, hiking and biking trails. Newport Coast speciality shops, restaurants and Crystal Cove State Park are also just minutes away. Below are the current St. Laurent homes for sale and for lease in Newport Coast. Please contact us at 888-990-7111 with questions regarding this community and any of the houses listed for sale here.